Kylie Jenner, yes, the Kardashian and Jenner family knows how its done. 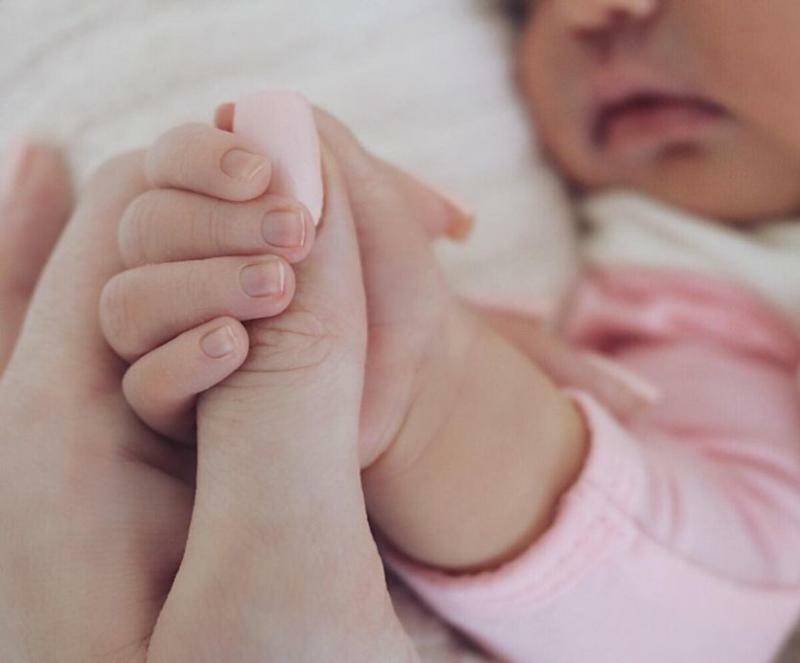 When Kylie posted the first picture of her baby, Stormi, he received over 16 mn likes. 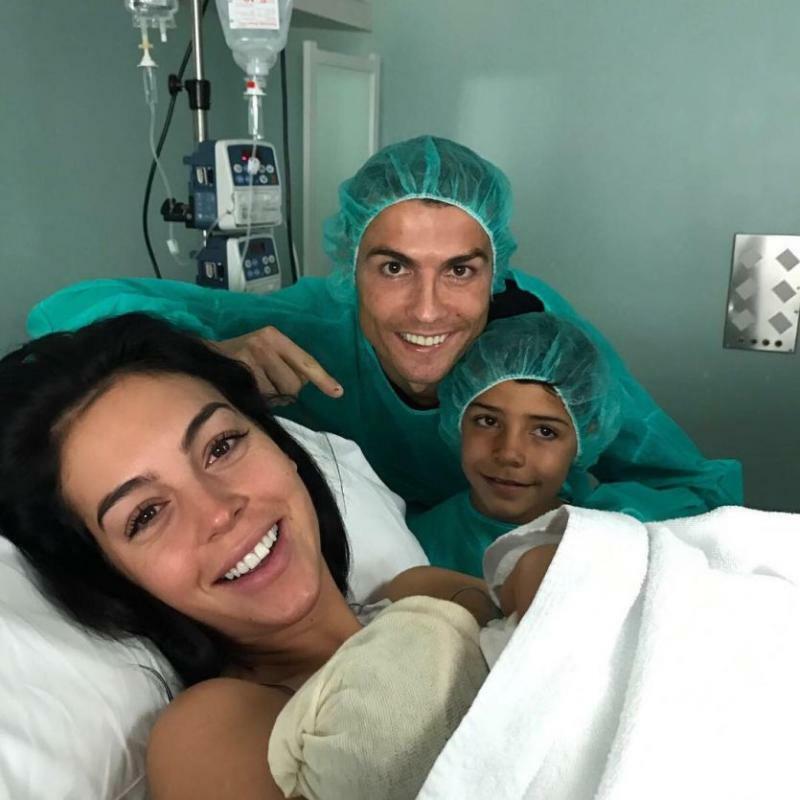 Our favourite Cristiano Ronaldo is up next, a simple picture with his family at the hostpital earned over 11 mn likes. 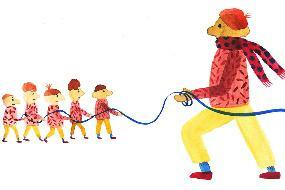 When Beyonce revealed her twins to the world, Rumi and Sir Carter, the picture earned over 11 mn likes. 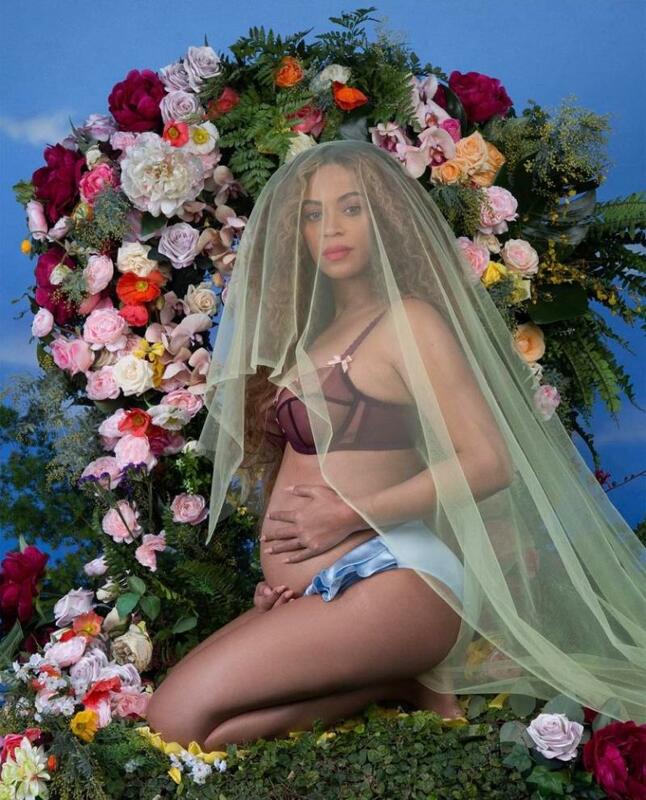 The time Beyonce announced her pregnancy like a vivid painting, all hell broke lose and people showed love by liking the picture over 11 mn times. 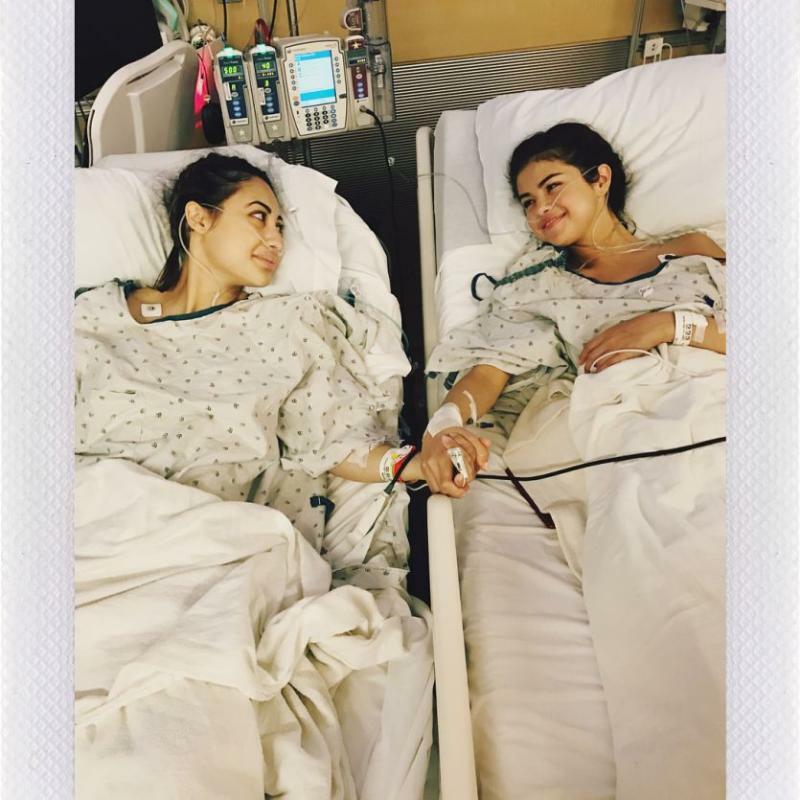 Selena Gomez, one of the most popular pop singers, she posted this picture when a donor donated her a kidney, this emotional post won over 10 mn likes on Instagram. Khloe Kardashian revealing her pregnancy with a baby bump picture went viral immediately garnering over 9 mn likes. 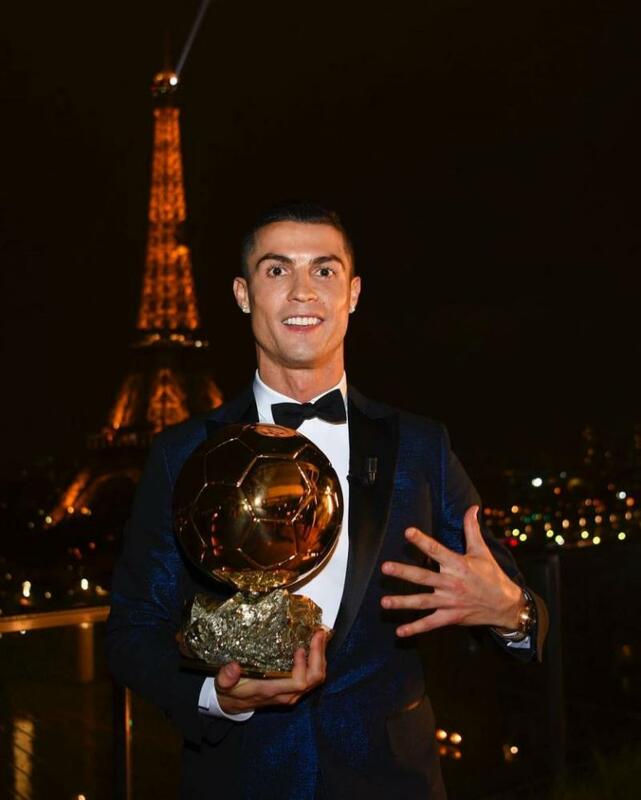 Ronaldo is not just our favourite in field but his humility makes our heart skip a beat always, this picture with his trophy also received over 9mn people likes. 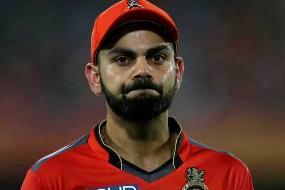 Justin Bieber is also known for his massive fan following and when he flaunted his tattoos, he earned over 8.5 mn likes. 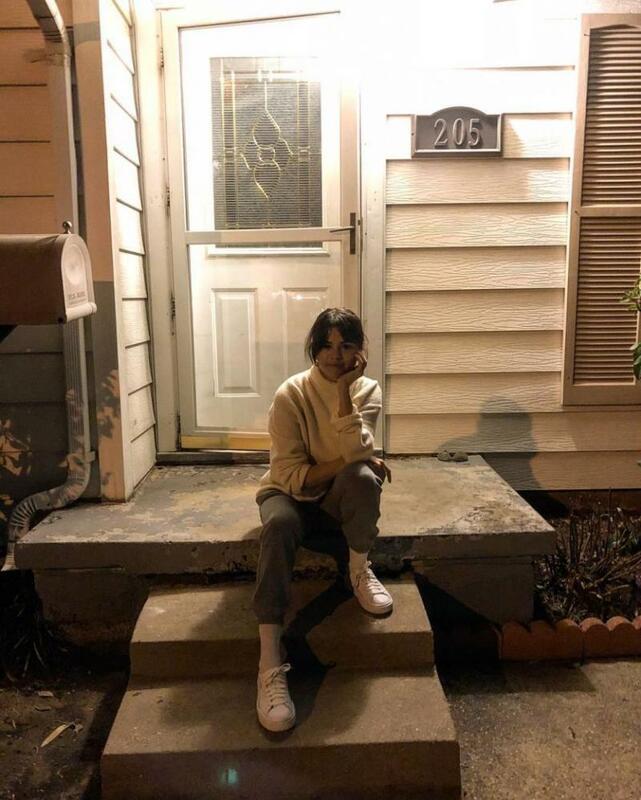 Selena Gomez is known for portraying simple pictures with a hint of humility, this subtle picture garnered 8.5mn likes.